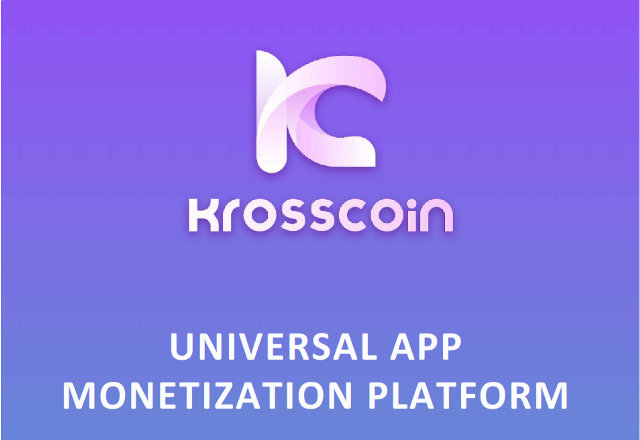 Krosscoin is a platform that build apps and also a framework that enables monetization using the Ethereum decentralized blockchain. 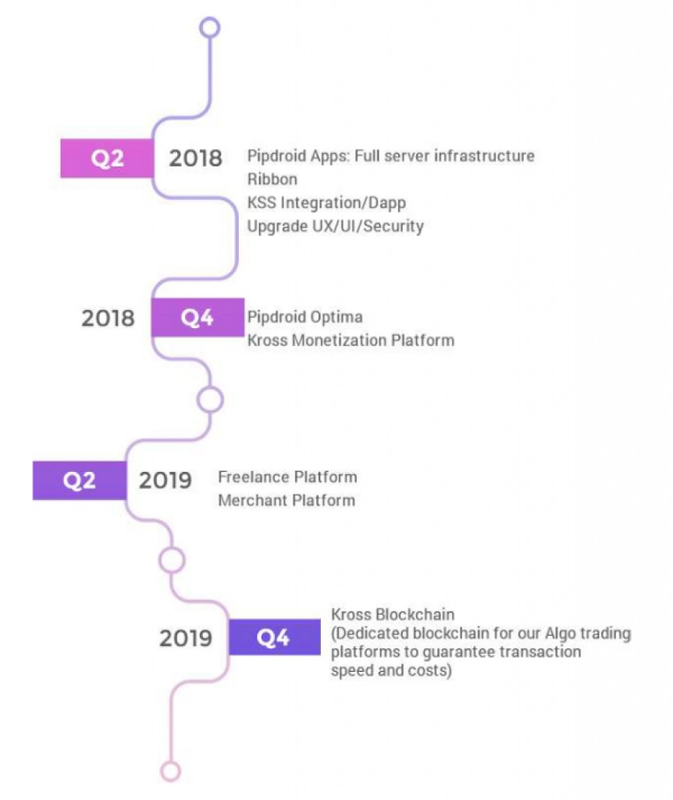 The goal is to create the largest decentralized app and products monetization ecosystem in the world, running on KSS. These are the products and systems that will be in place in the near future as we also develop partnerships with developers and companies relevant to our purpose. 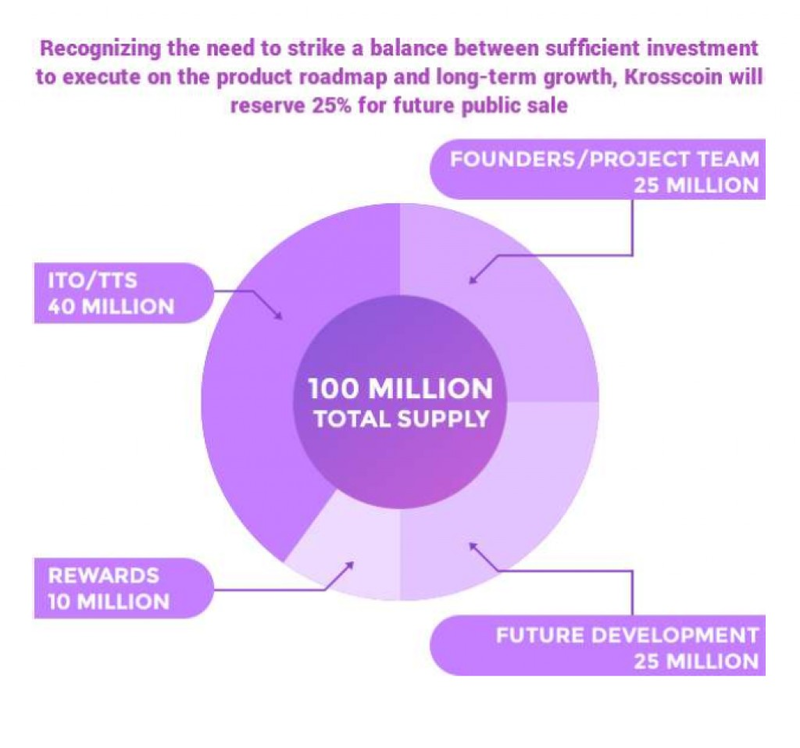 The Krosscoin Ecosystem scope is limitless and will cover several industries including Fintech, AI, Messaging and social, Lending, Decentralized music creation and distribution, Decentralized e-commerce and freelance platforms, Media. Up to now, automated trading requires maintaining complex technical infrastructure, monthly recurring costs, plus large initial up front bot cost programs. Pipdroid reduces costs and offers easy, state-of-the art mobile trading at your fingertips. Ribbon converges text / voice / video communication with gifting using a cryptocurrency wallet. 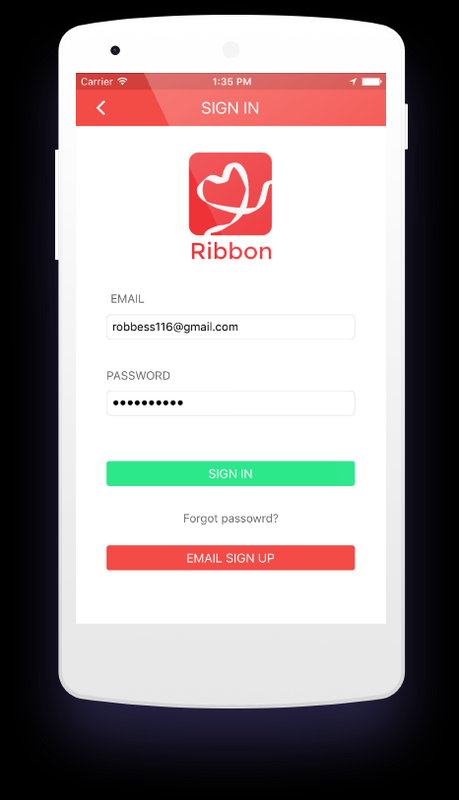 Ribbon enhances vital communications among teams, groups and family. Charity and non-profit organizations can utilize Ribbon for anonymous fundraising. Embedded GPS navigation allows for in-person meet-ups for social or cash to crypto transactions. Social network integration can publish “ribbons” to inspire others to contribute. Ribbon can also send signed pdf / word documents and is embedded with Google Translate. • Ethereum Blockchain – The distribution of KSS is by Ethereum wallet as ERC20 tokens after the conclusion of each stage of the ITO e.g. Pre-ITO participants always receive their tokens before stage 1 participants. 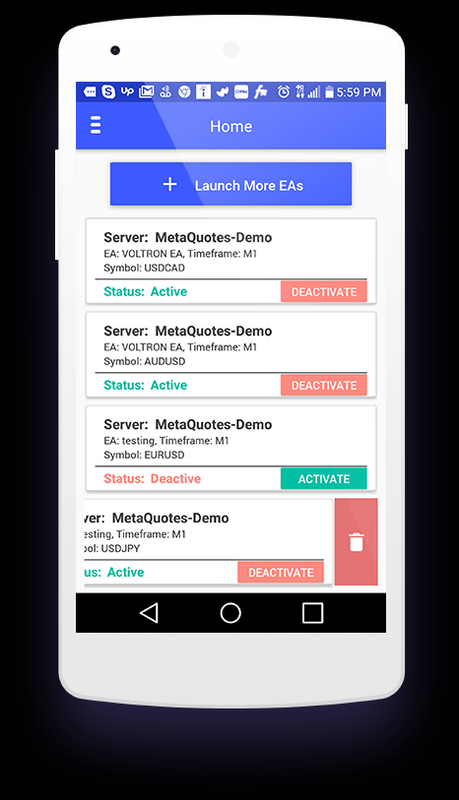 • Cross Platform; Android, IOS – A KSS monetization that will be running on both Android and IOS. • Consumption-based Monetization: KSS API allows an application to process consumption or usage fee in KSS. • Multiple Mobile App Releases – Vinekross Corp released several applications that generate revenue which has been integrated with KSS by Pre-Vinekross Corp. More applications are applications pre-integrated with Krosscoin. • 100 Million ExRCCirculating Supply – Distribution is as follows: 5% presale, 35% ICO, 25% future project development, 25% founders/ devs/ helpers, and 10% reward. • Multi-Platform Ecosystem – Apps are allowed exchange value with other apps, merchants etc. • Decentralized Instant Access – Developers can easily make transactions by sending and receiving KSS tokens as transactions occur in the KSS Ethereum blockchain. • Proof of Community – Krosscoin is simply a utility token which can be exchanged for mobile app usage. Proof of Community means ownership of KSS.